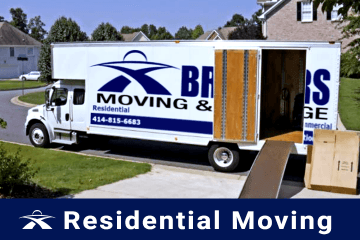 Are you looking for Shorewood Movers? Shorewood’s numerous desirable and unique attributes make it a true gem of a community. With a population of approx. 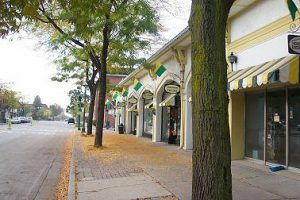 13,000 residents, Shorewood is considered the densest community in the entire state. This charming village is architecturally diverse, walkable, and bike-friendly. When you live here, you are close to almost everything - the city of Milwaukee, the lake, a major university, a school district recognized for its merit, the businesses, parks, bike trails. Make your relocation to or from Shorewood smooth and seamless by hiring the services of Brothers Moving & Storage. At Brothers Moving & Storage, we are dedicated and committed to delivering our quality moving services both effectively and efficiently. With a record of 100% customer satisfaction, we pride ourselves on our overall presence in the moving industry and our high visibility in the marketplace. Our experienced and knowledgeable Shorewood movers have been recognized many times for their professionalism, speed, accuracy, and ethics and code of conduct when performing our high-quality moving services. Check out our moving reviews page for past customer experiences. Not everything can fit into a standard cardboard moving boxes. And even if some things do fit, they require additional protection that a simple moving box can’t offer. Throughout our many years in the moving and storage industry, we have moved numerous pieces of art, equipment, and furniture. We work with a third-party service to provide special care when moving special items by building secure custom crates to ensure maximum safety. Our experienced Shorewood Movers will make your piano is relocated unscratched from one place to another. We use specialized equipment for security to ensure that your piano arrives safely. Art is invaluable because it is irreplaceable. We at Brothers Moving & Storage know that fine masterpieces of art are hard to get, and they deserve the best care. That’s why we pack flat pieces in our customized special moving boxes and for pieces that can’t fix in a box, we use a third-party service for high quality customized crating. 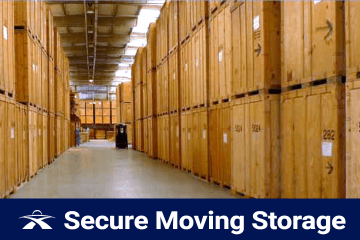 With us, safe and secure art moving is guaranteed. Whether you need help packing services only your fragile items or all your household belongings, we can help. You can trust Brothers Moving & Storage to take special care of all your possessions. We use high-quality materials to make sure that your items are moved undamaged. Furthermore, if you want to do the packing yourself, we can supply required moving boxes, tape, packing paper, etc. 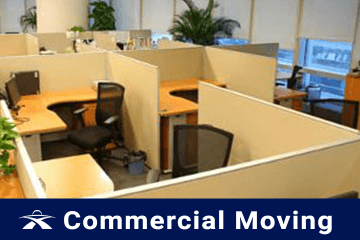 Apart from our regular local, long distance, and commercial moves, we specialize in anything related to relocation of homes and commercial businesses. Contact us today so we can send our moving estimator and start an inventory of all belongings and the moving options available for you. 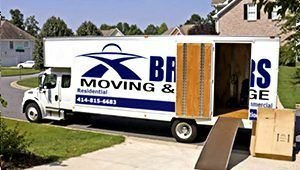 Brothers Moving and Storage has been providing great customer service along with quality moving services to anywhere in Shorewood and the surrounding areas. If you are interested in a free moving estimate, please contact us at (414) 815-6683. Shorewood Movers	Overall rating:	4.8	out of 5 based on 20	reviews.